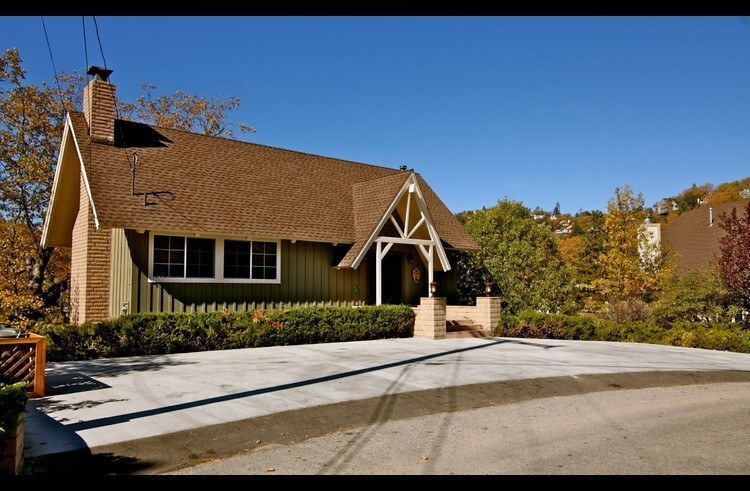 West Shore Lodge - walk to the Lake Arrowhead! 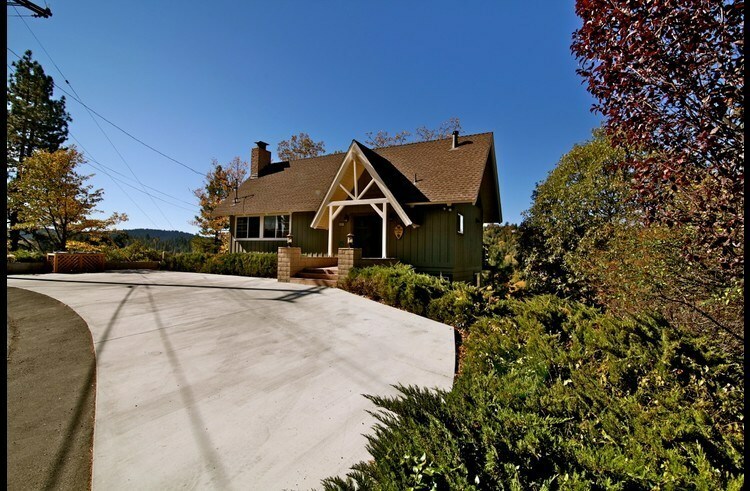 Completely remodeled Lodge in a great location. Walk to the lake at North Bay. Short drive to Tavern Bay Beach Club. 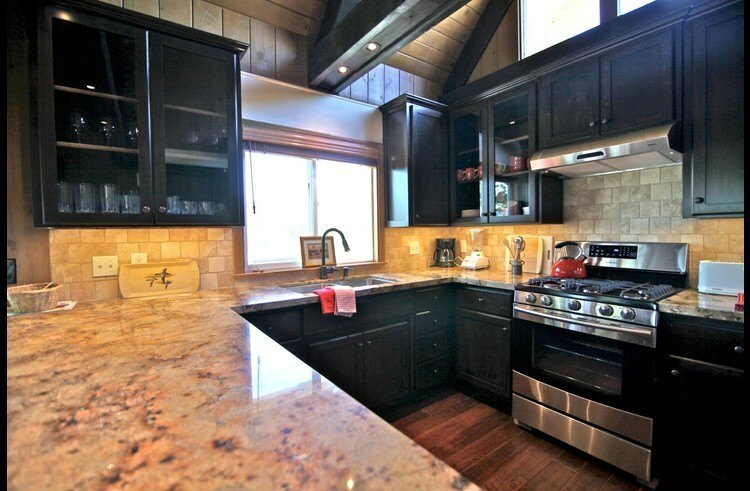 Upper Level: Completely remodeled kitchen with espresso stained custom cabinets, granite counters and stainless steel appliances. 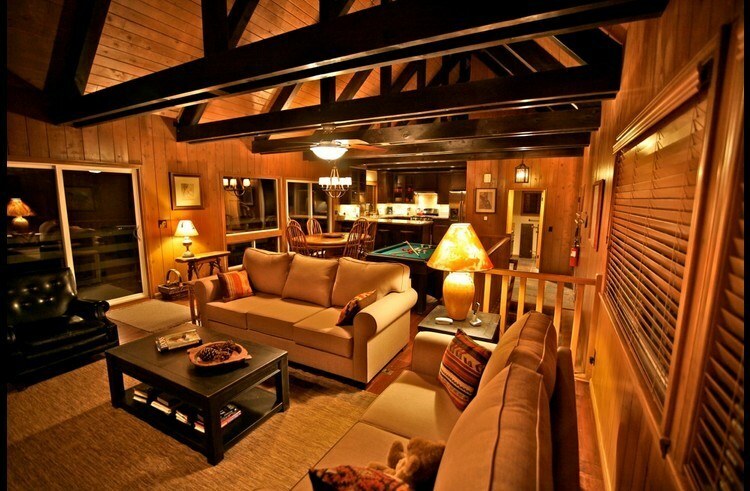 The great room on the upper level has the kitchen, dining and living room all open to each other with vaulted ceilings and walls of glass providing plenty of natural light. 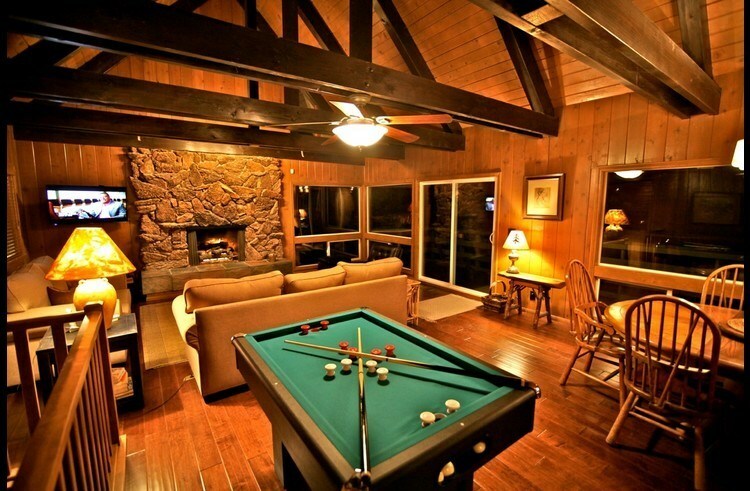 Bumper pool table next to dining area. 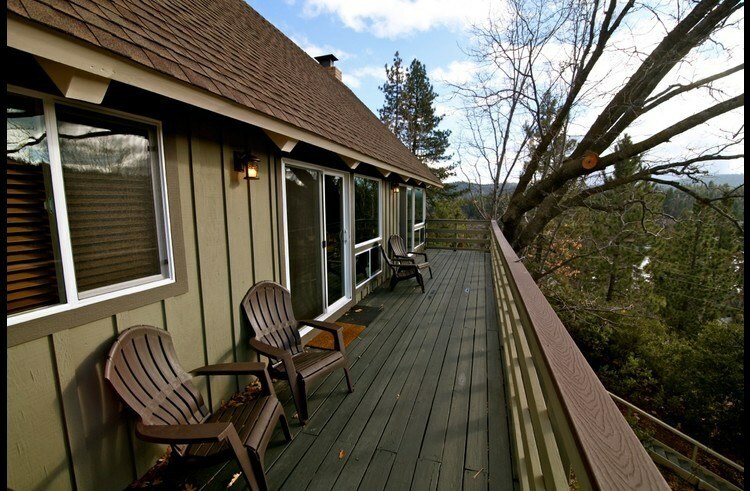 Large deck running the length of the Lodge with a peak view of the lake at North Bay. 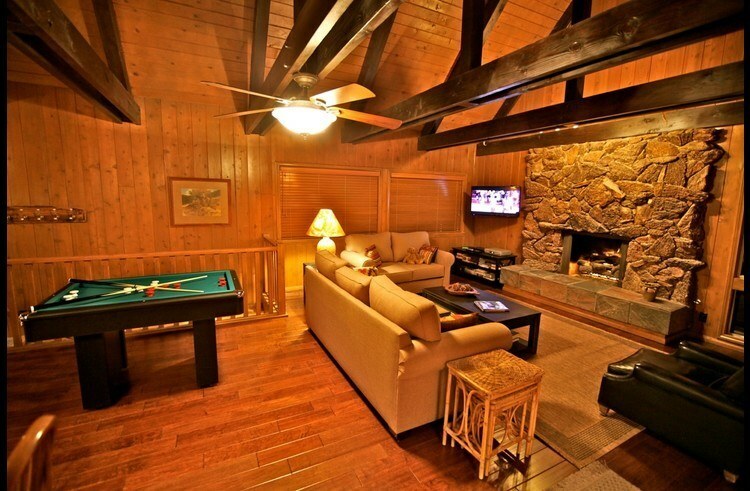 Living room has pull-out sofa bed, gas fireplace and a flat screen TV. 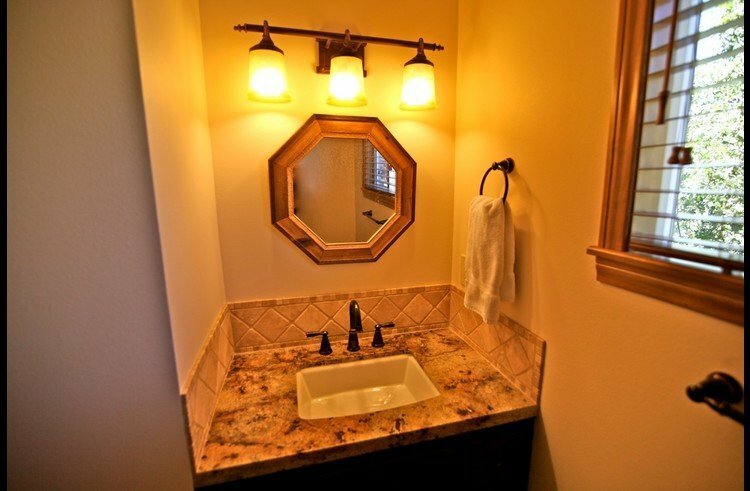 Powder bath with granite counter tops. 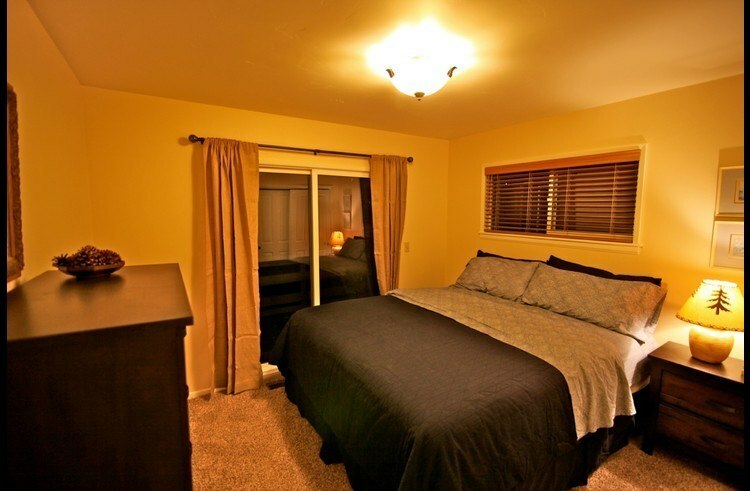 Lower level: Master bedroom with king size bed, attached bathroom that has been remodeled with granite counter tops and custom shower. 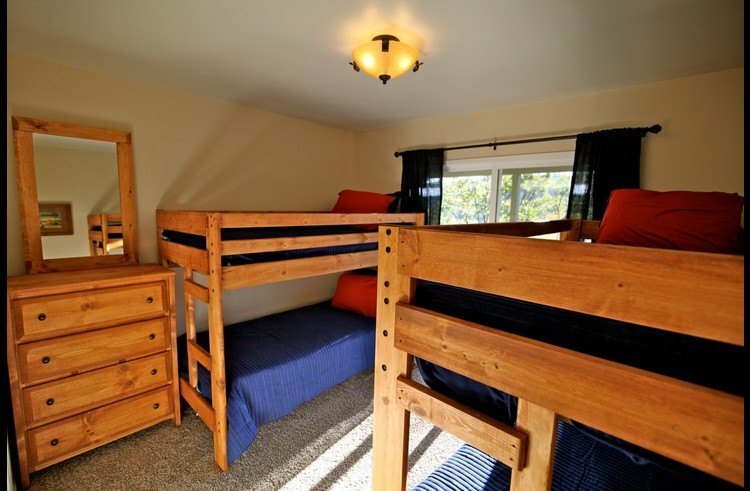 Guest room 1 with two bunk beds (4 twin size mattresses). Guest room 2 with king size bed. 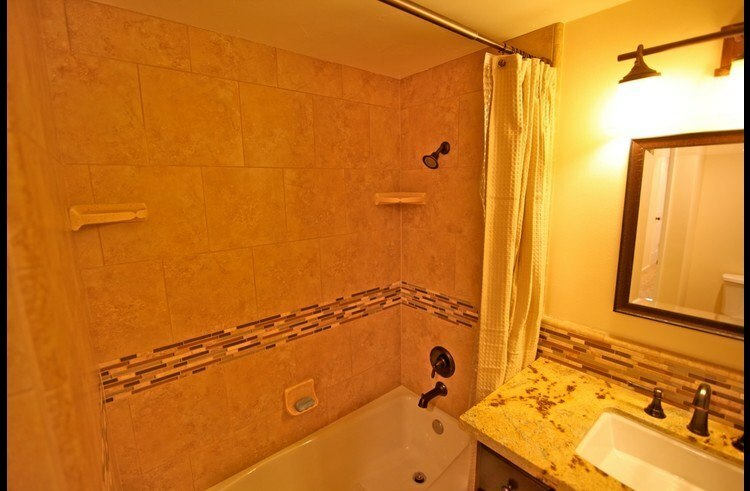 Full bath with granite counter top. 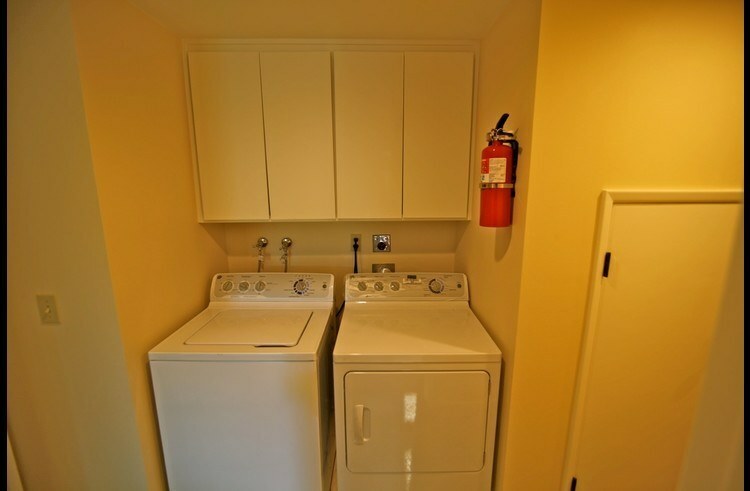 Washer and dryer on lower level. This property has central heat but no air conditioning. Outside: Large concrete driveway that is level and has room for 4-5 cars. Only a couple steps from driveway to the front door. 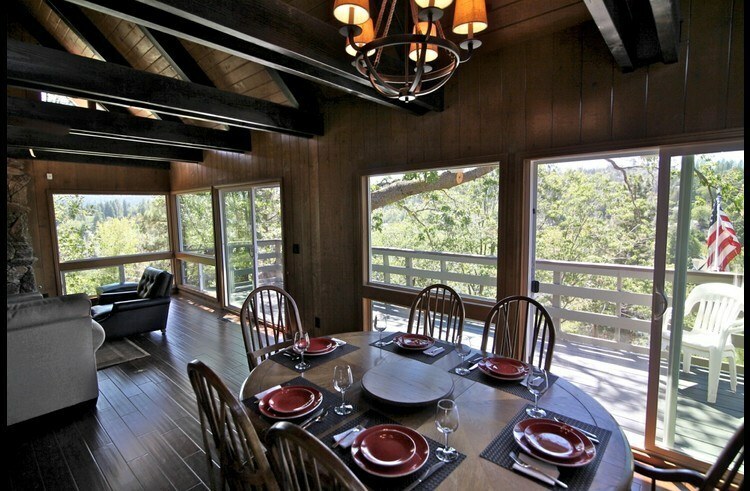 Large decks on both levels facing North Bay with a peak of the lake. Stairs from the backyard leading to the street below that has an ALA access trail down to the lake. Short drive to Tavern Bay Beach Club. Cleaning fee $145. 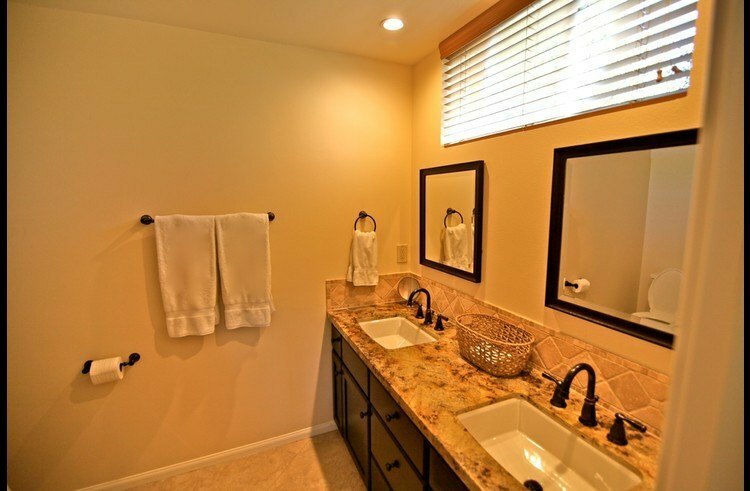 (includes supplies, linen/towel service and trash removal). Maximum occupancy 10 guests per County Code Enforcement. Great place! Looking forward to our next trip to this place! 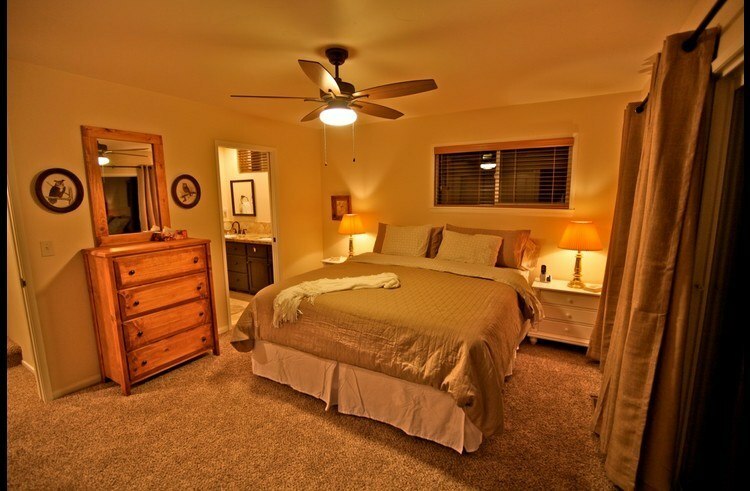 Convenient last minute booking, Communication was easy, cozy place and a walk away from the lake! We had a blast! Place was great, walk away from the lake, it had almost everything in it from board games, pool table, walking sticks etc.. Definitely coming back and recommending to family and friends! Great place! We had a blast! Looking forward to our next trip to this place! 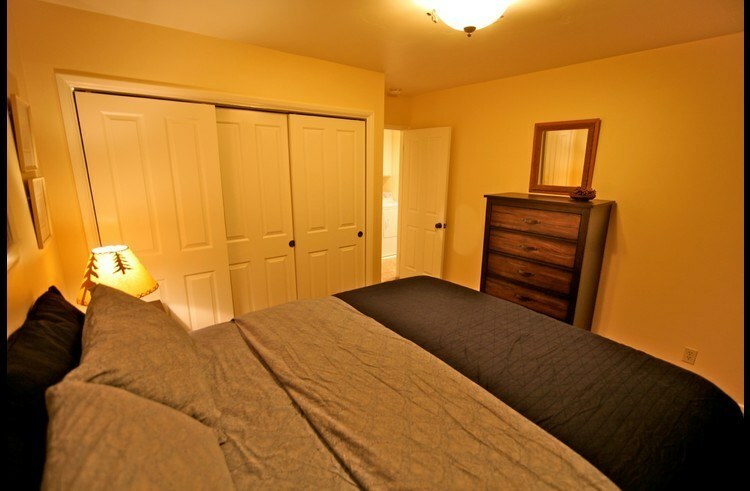 Convenient last minute booking, Communication was easy, cozy place and a walk away from the lake! This was a great place! Exactly what I was expecting and perfect for our family of 6! We had an awesome week!!! 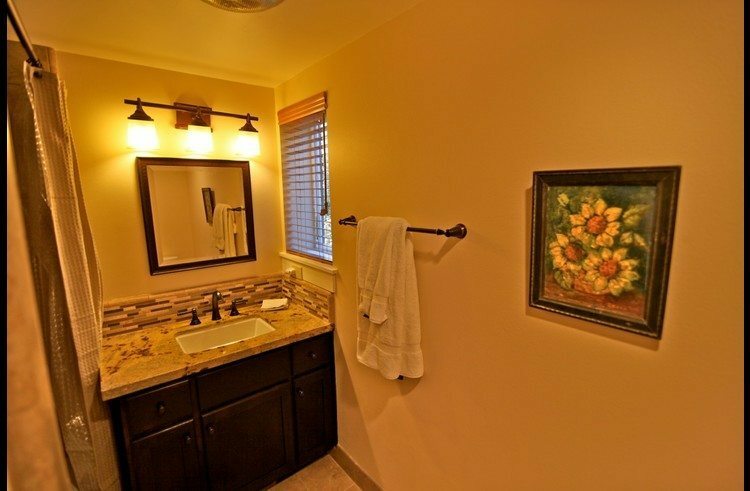 The house was nice and clean as it was shown in the pictures. Everything went smoothly and we enjoyed the time. I would recommend this house. So we had a blast this past weekend! The place was amazing great view quite and totally minutes from the lake. 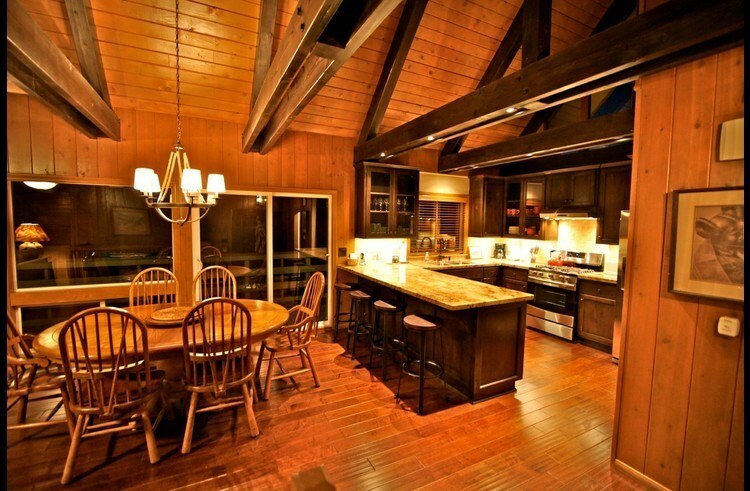 The home its self had everything you need from cooking to games,sleeping,showering, even washing your clothes. 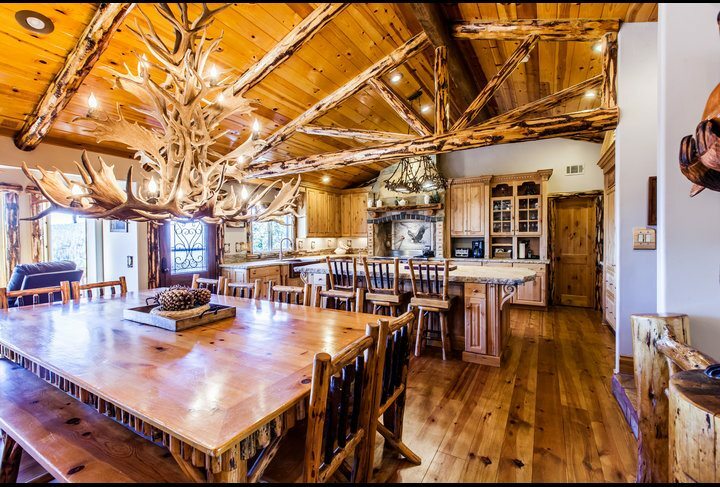 The best i loveed about the house was the dinning table over looking the mountains also the patio itself great place over all!! Highly recommended. Amazingly clean and beautiful place to stay. The view is breathtaking from morning to evening. I am looking forward to staying here again! Everything was perfect and as expected, the perfect get away for our 4th of July vacation! 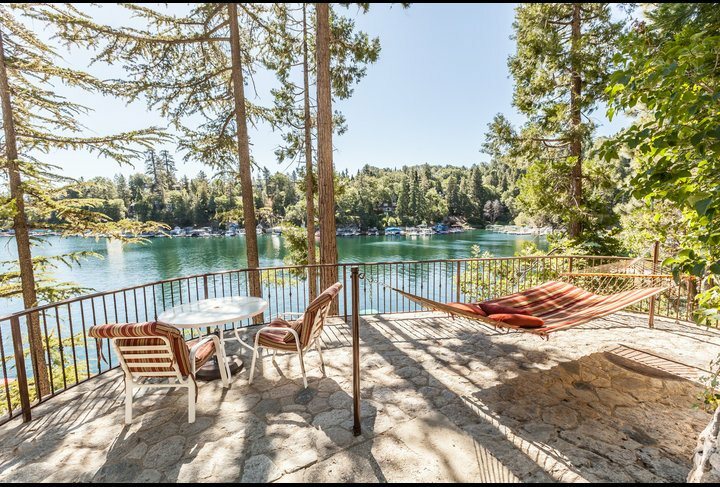 Our stay at West Shore Lodge in Lake Arrowhead was peaceful and relaxing....and this is considering we had three children under seven. 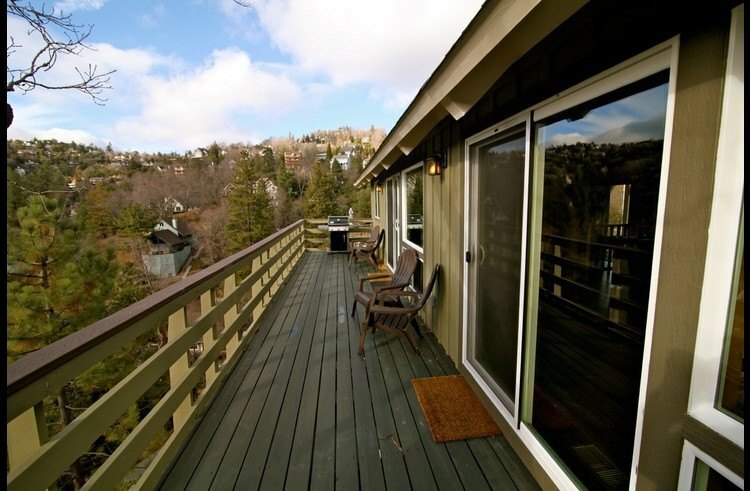 The house was very clean, the balcony had a great view and nice breezes. We were within walking distance to the lake (stair access) and took a nice walk with kids around the lake. Overall I would definitely recommend it, can't wait to return. Great place. Easy access to the lake. 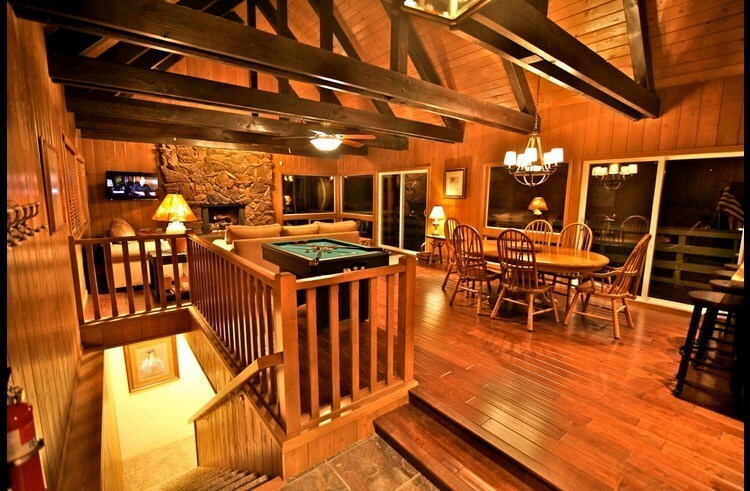 Cabin was clean. Very clean, beautiful view, and great value. 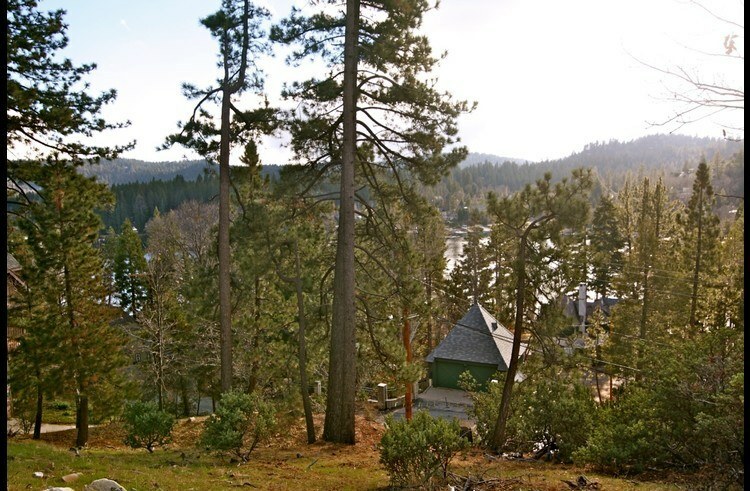 Review for West Shore Lodge - walk to the Lake Arrowhead! Management company was very accommodating and helpful. The house is very clean and pretty. 5 mins to tavern bay, 15 to the village/ burnt mill beach. You can also take a short walk down the steep hill straight to the water. Plan on spending your days down by the water it is less of an issue because you can return during the cooler hours of the evening. 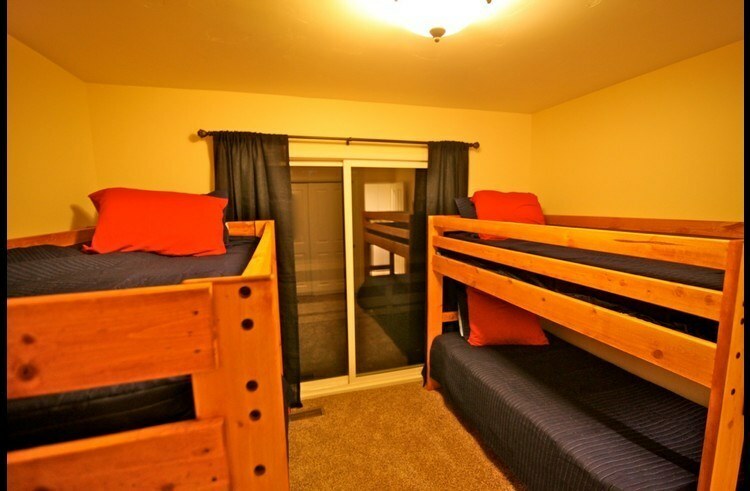 Comfy beds with nice blankets/sheets, easy parking for loading/unloading and spacious enough for our party of 7. It was the perfect experience. 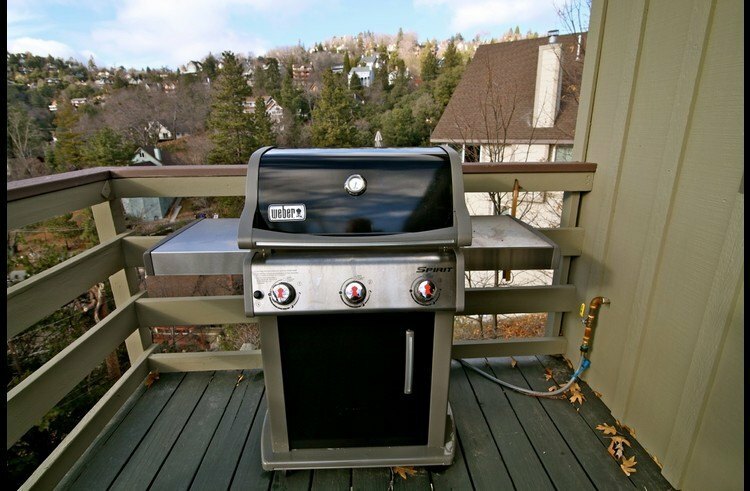 Really excellent property and Grant was helpful and responsive. All our guests are not turned on to airBnB due to the weekend experience. 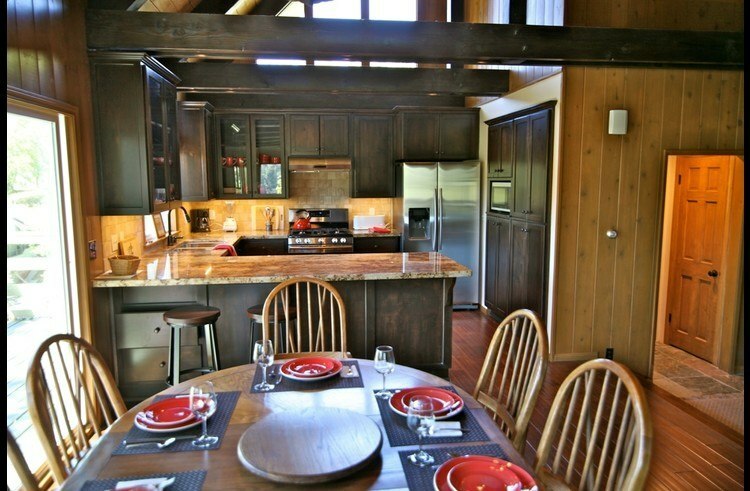 Grant's Cabin was superb and the process in staying here was effortless. We were walking distance from the Lake, minutes from a grocery store, and minutes from our snowboarding destination. Definitely staying with Grant again in the future, thanks for helping make great memories! The listing was accurate and just as pictured amd decribed! The house was gorgeous inside and well kept plus had a view of the lake. We thoroughly enjoyed cooking in the kitchen and sitting by the fire. Grant was a great host who was friendly and very responsive. We would absolutely come stay again! We had a great time at Grant's West Shore Lodge this past weekend. It was the perfect fit for our family with 3 bedrooms located downstairs and a nice open living area when you walk in, adjacent to the kitchen. 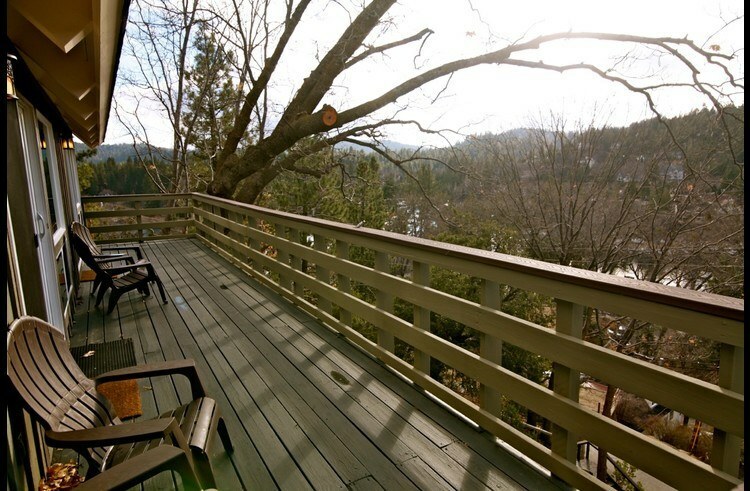 It was a short walk to the lake and had an amazing view from the balconies located on two floors of the house. 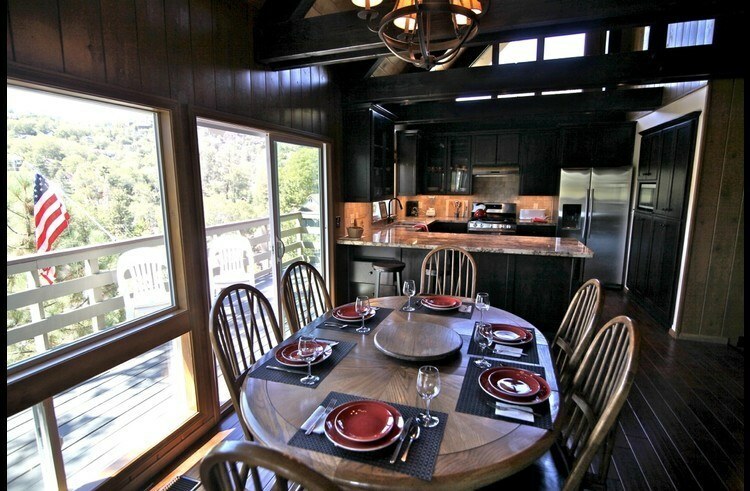 We would definitely recommend this place for your next stay in Lake Arrowhead! The Host: Grant was awesome. Responded quickly to all of my questions and included every detail we would need for our stay. 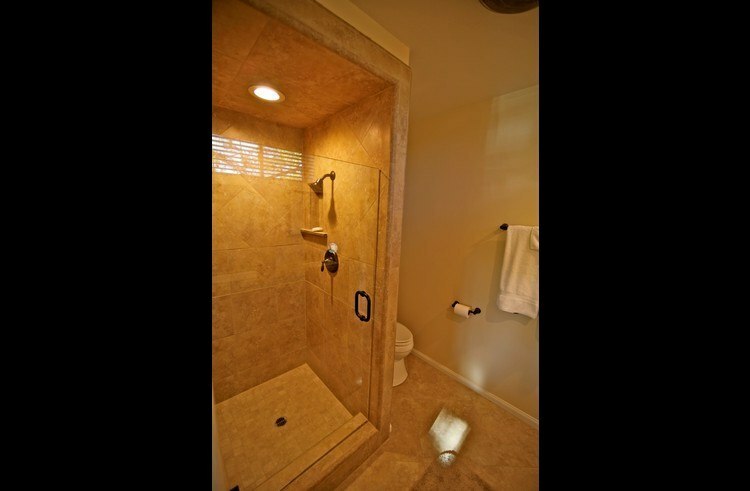 He has great attention to detail and the whole process was easy and well thought out. 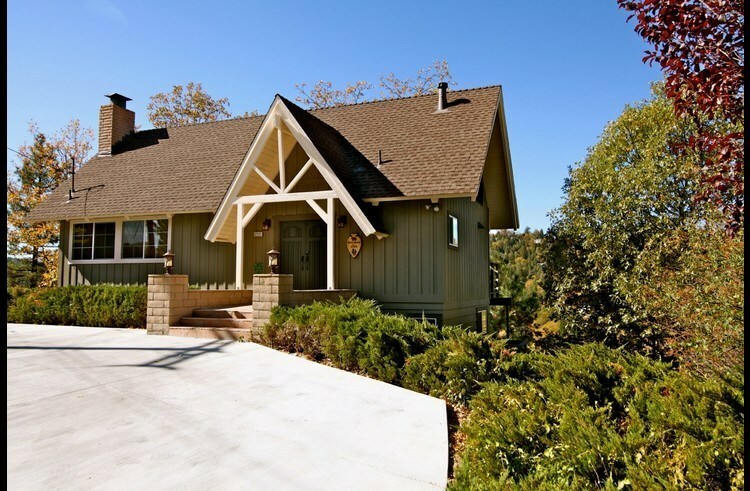 The House: Just as amazing as the pictures provided. It had everything we could have wanted and we could not be happier. The house was imaculate when we arrived and did not come with that foul cabin smell you associate with some cabins. 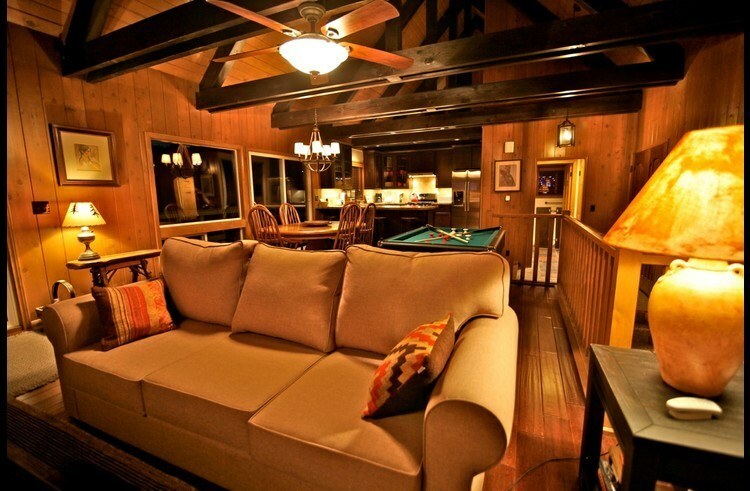 All of the upgrades and finishings made it a very comfortable stay for all 10 of the guests. It has a great view of the lake and it was only steps from the water. Grant had plenty of firewood on site and plenty of books and games for his guests. I would highly recommend. This place is fabulous! Grant was very quick to respond to any questions we had, and made us feel at home. 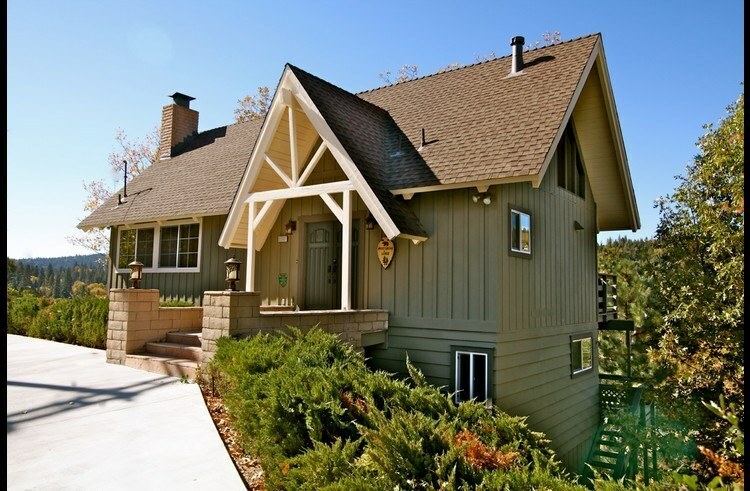 The property is in a great location with easy access to the lake. The home is very clean and well kept. This location is great for a family vacation and I would highly recommend it. Everything the host mentioned in emails coming prior to the event was there. The cabin was clean and was in great condition. Couldn't ask more in a host. 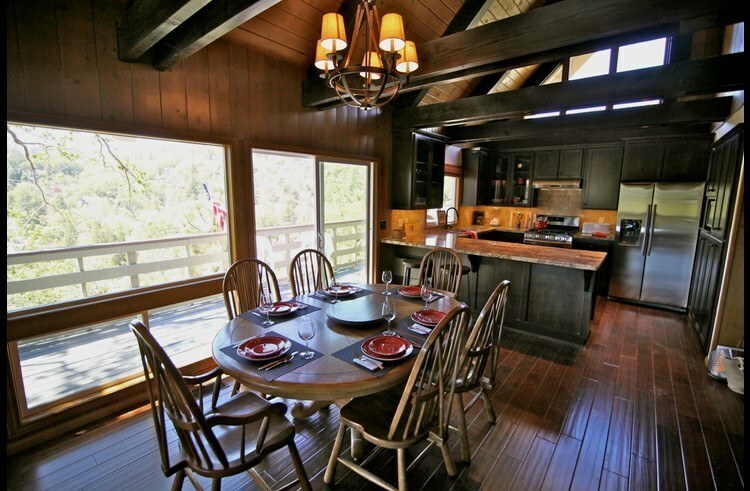 My husband and I stayed in this delightful cabin with our 13 year old twins and they each brought a friend. It was very clean and well stocked with ample bedding options. We especially loved how the top entry floor was completely open - with the kitchen, dining table, and sitting/TV viewing area all open as one. Our kids LOVED the bumper pool table and spent a ton of time perfecting their games. The lake is just a short walk and we enjoyed the private beach club too. Highly recommend this place! Very nice, a perfect stay! Our family had a great time here, perfect location with lake views and a short walk to the water! 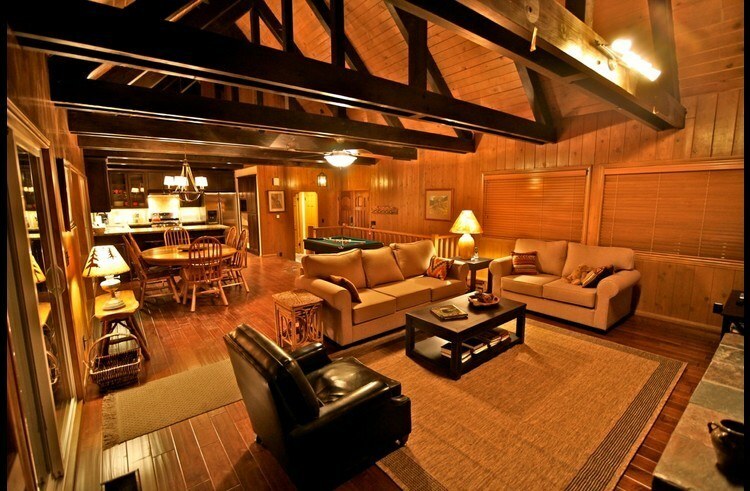 The cabin was exceptionally clean and modern. The rental agency was easy to work with and very personable. 5 stars! looked better than pictures very clean and better than expected we arrived and it is exactly it was described. House was clean, room and bathrooms are all kept very nice. 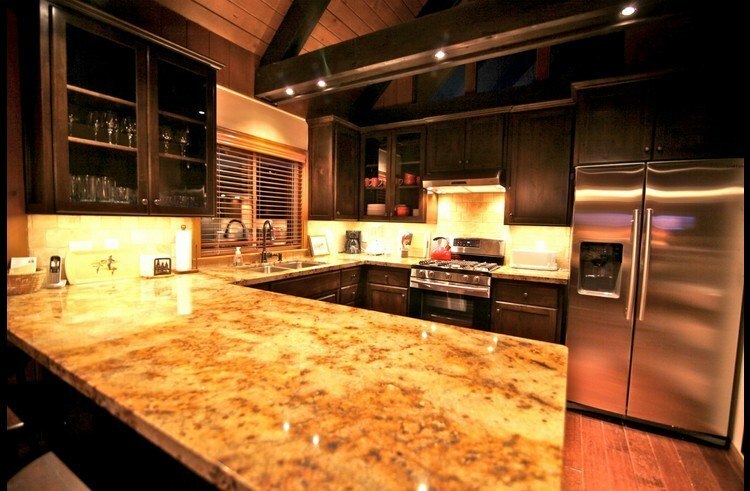 The kitchen is stock with essential, refrigerator had ice maker which was a plus. We had a broken DVD and called someone dropped off a functional one the next day. We stayed at the west shore lodge which had a lake view and we took a walk which was very nice. We traveled with 4 small children and just loved the bunk beds. We had a good time and will be back very soon. 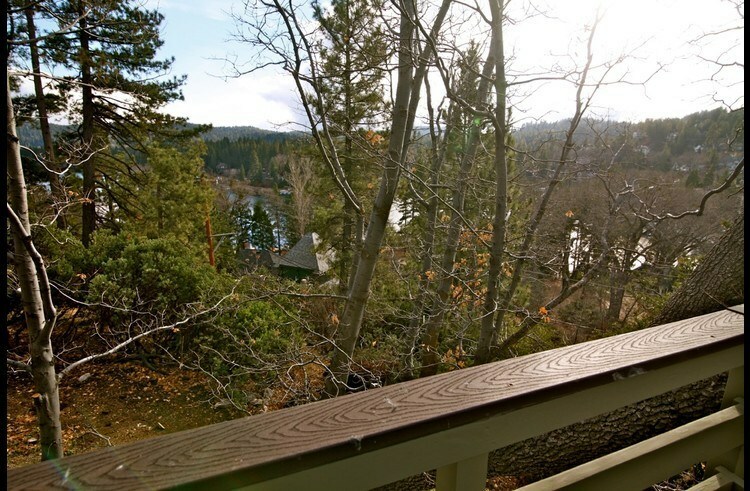 The arrowhead lake area is a short distance for perfect for weekend escape. 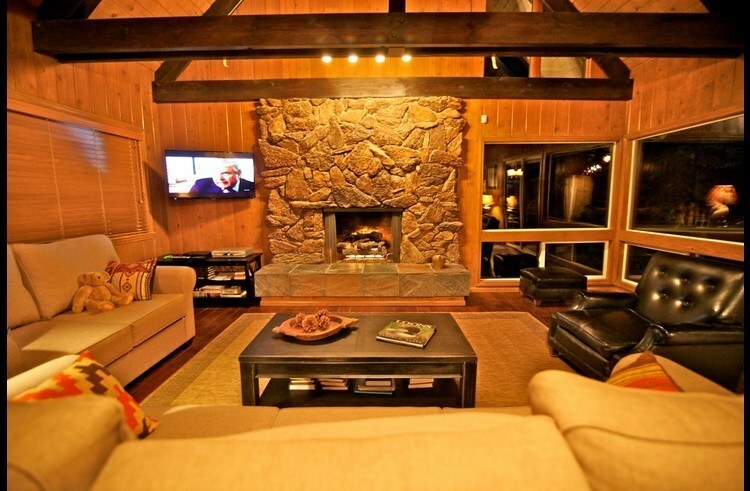 Our stay at West Shore Lodge was all it was cracked up to be and more! Great was good at making sure we had all the information prior to arrival. Once we arrived at West Shore, our weekend group was blown away with how clean and tidy the cabin way. There was a binder with all the information you could ever want. Where to eat, how to use the tv, etc... It was truly a great cabin get away! I'm sure any property Grant manages is the same way :) Thank you! We will be back soon! A totally relaxing trip! 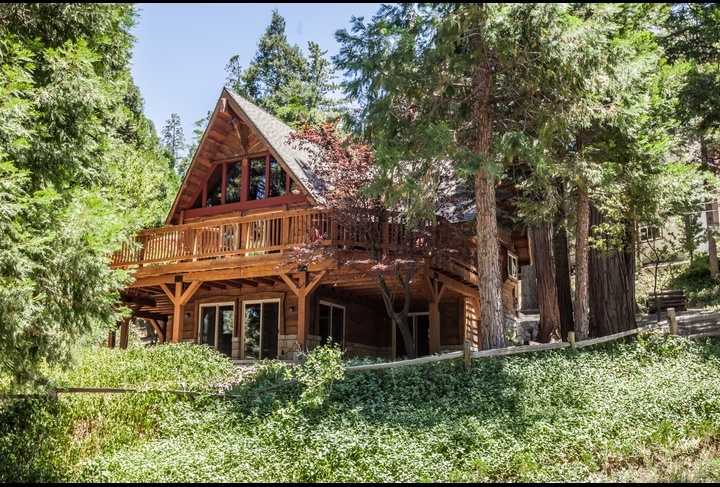 The house is located high enough in the mountainside to provide gorgeous panoramic views of the lake, plus views of the mountain side & all the beautiful homes tucked into it. The house itself is absolutely immaculate! 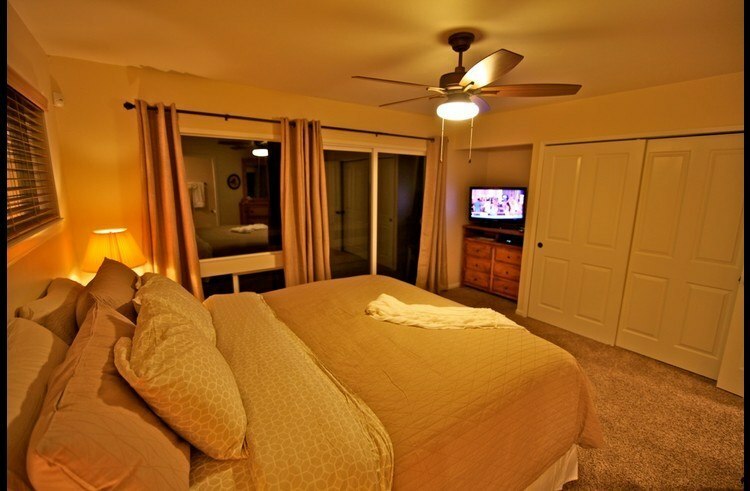 Everything you could possibly need is there, offering tons of space for fun & relaxation. It's amazing to think in such a short amount of time you could be staying in such an awesome place. This was totally convenient and close enough to everything nearby! A quick walk puts you right at the lake and a few minutes in the car and you could be in the village! 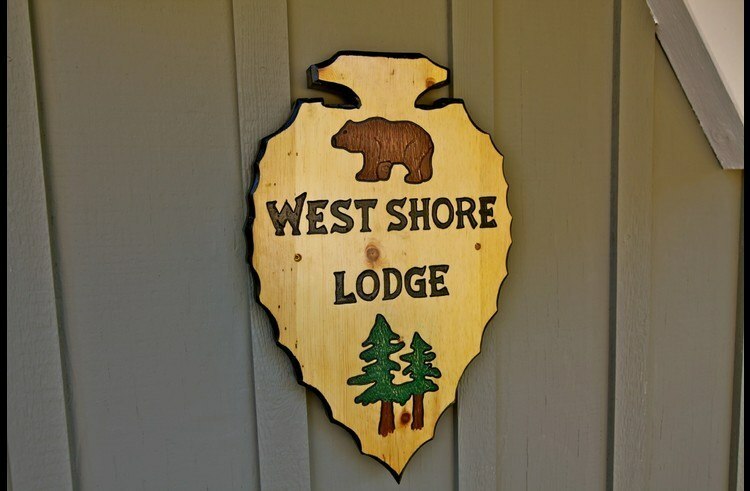 I would definitely recommend staying in the West Shore lodge and will definitely be coming back again and again! 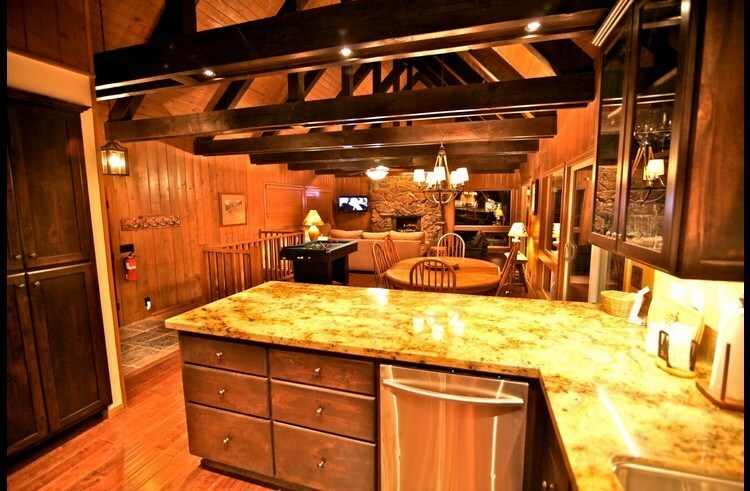 This lake house was even better than the amazing pictures! Everything was clean and well kept, the views are stunning! We hung out with our kids and some friends, and it was more than suitable for two families. Grant was a pleasure to connect with, very professional and super responsive. I would rent again from Grant in a heartbeat! 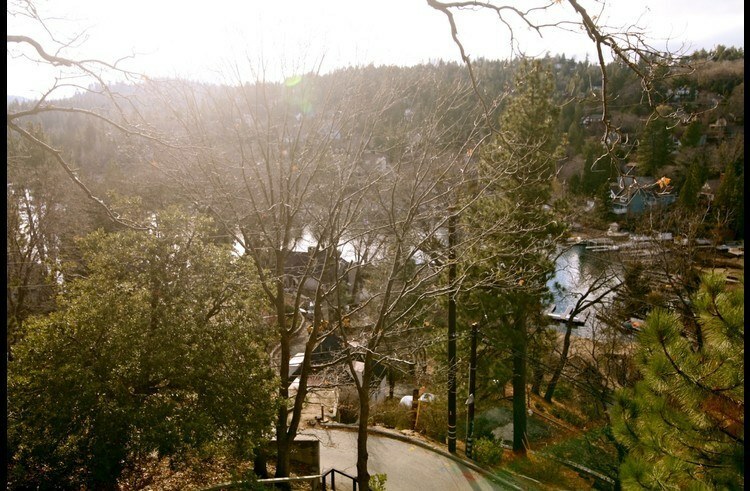 Add Review for West Shore Lodge - walk to the Lake Arrowhead!